Lock your string trimmers to your trailer and easily transport them with the Ready Rail® Trimmer Rack Adapter. 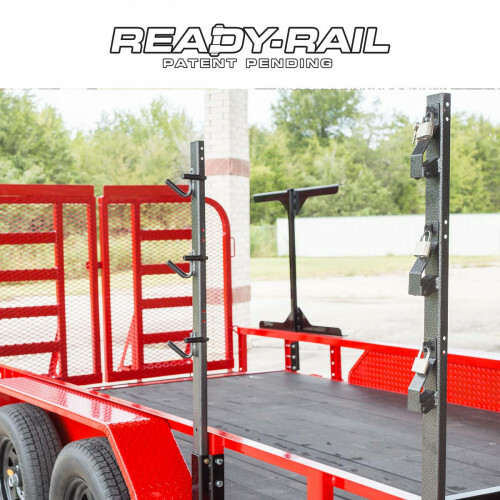 This simple interface is designed to pair the extremely popular Rack ‘Em trimmer racks with your Ready Rail® equipped trailer. 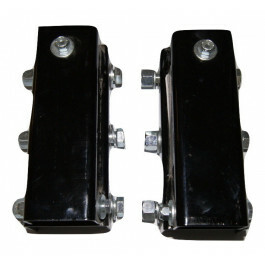 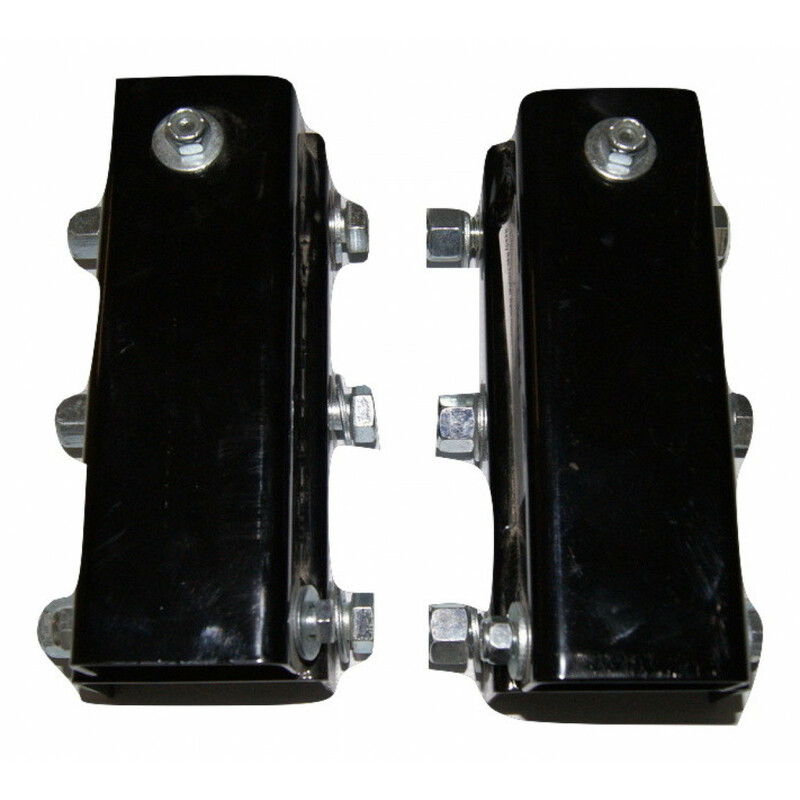 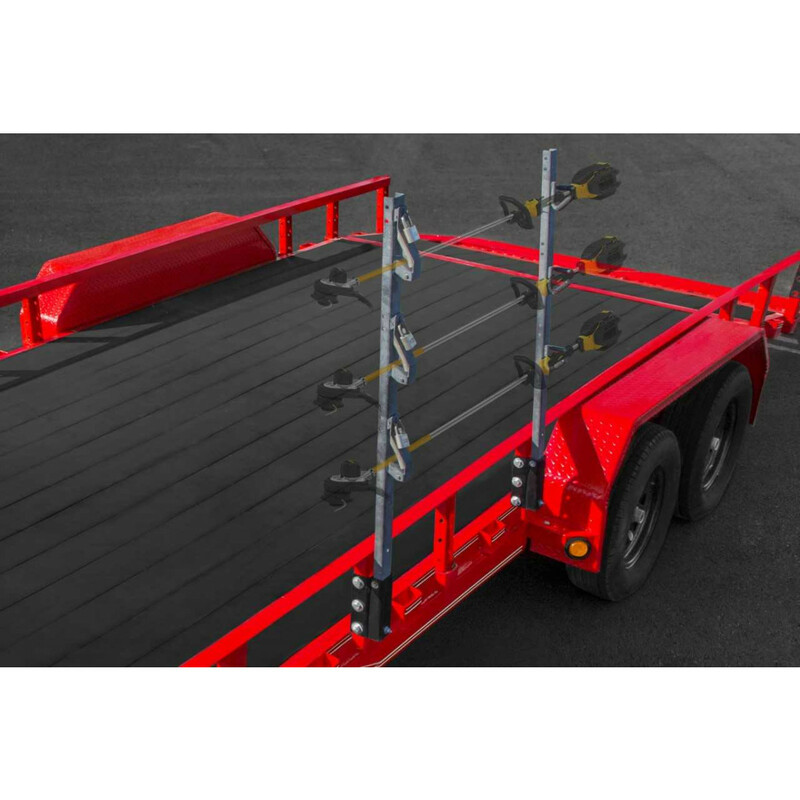 Simply attach the racks to these adapters and bolt the adapters to your trailer. 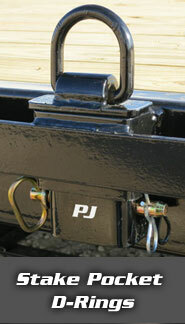 The locking design ensures that your equipment stays secure.